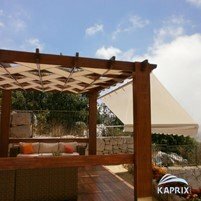 Why you need a Pergola? 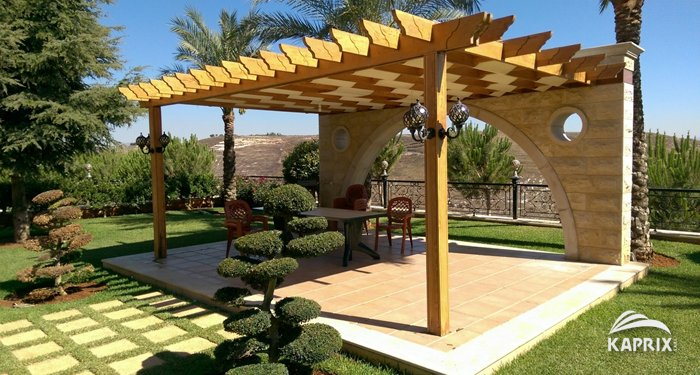 A Pergola is a garden feature that forms either a shaded walkway, a pillared passageway or a sitting area. It makes your property beautiful while at the same time providing other benefits. 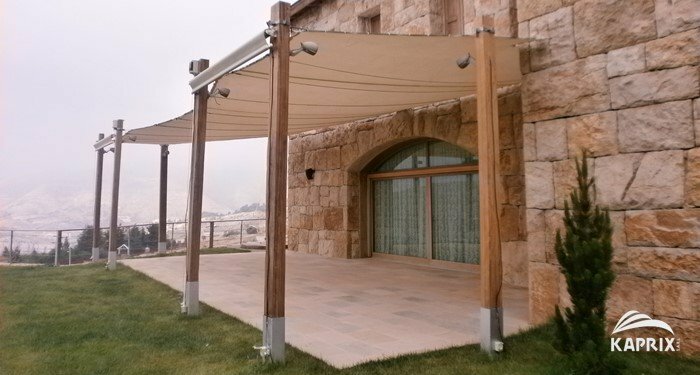 There are different sizes of pergolas that you could choose to have, depending on your preference. The sizes vary from the small path coverings to large ones that can be attached to property. On dit souvent que les façades des immeubles de style haussmannien que l’on peut trouver à Paris sont les plus belles du monde. C’est vrai mais il existe de nombreuses autres villes dans le monde qui commencent à rivaliser avec la ville lumière. 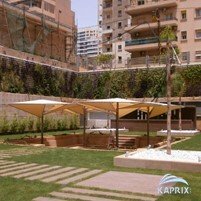 A Beyrouth, par exemple, de nombreuses façades commencent à se parer de magnifiques rideaux externes, qui leur donnent un style et une classe inégalée dans le monde. In a country like Lebanon, the terraces can be put to a real good use. But people do not like to use these terraces or patio as they are. They prefer to put some awning or sun shades there. 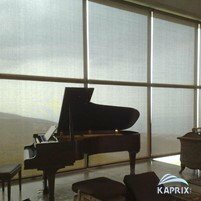 After all, Lebanese weather is such that some kind of covering will always be a help in case you wish to use these areas. 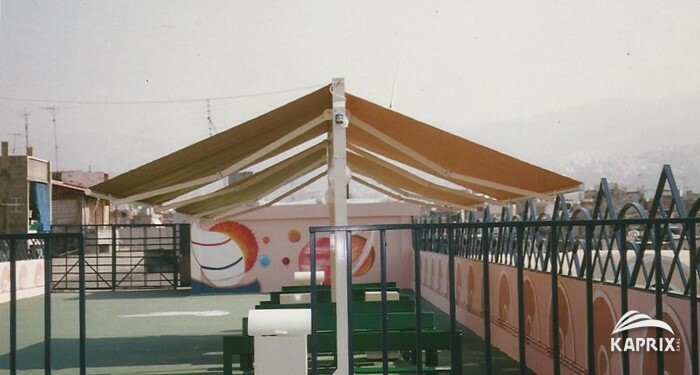 A retractable awning is a material specially designed to block rain or the sun without having to interfere with any existing structure or having to pit up extra poles. They mount directly to the house and extend all over to the attached patio. 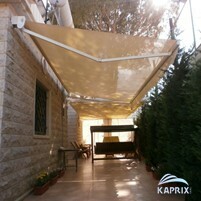 A quality shelter is one of the prized possessions when it comes to a cool place to relax especially at home. 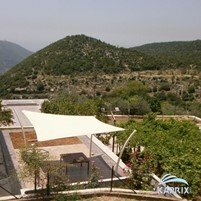 As such, most homeowners invest a lot of time when searching for quality terrace shelters. Due to the influx of terrace shelters in the market, many first time buyers often become confused on what to consider before and during the purchase process. 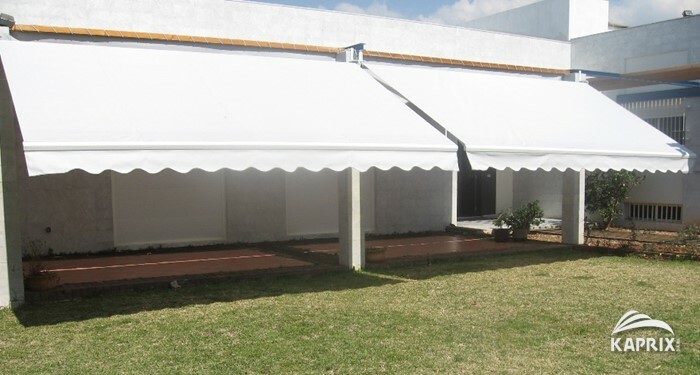 In order to avoid these, we have a list of factors to consider when planning to purchase terrace shelters for your home. These days, people have a different interpretation of a home sweet home. Decades ago, a home is always the best place to dwell, regardless of its overall condition. At this moment, people want more than just a comfortable home. 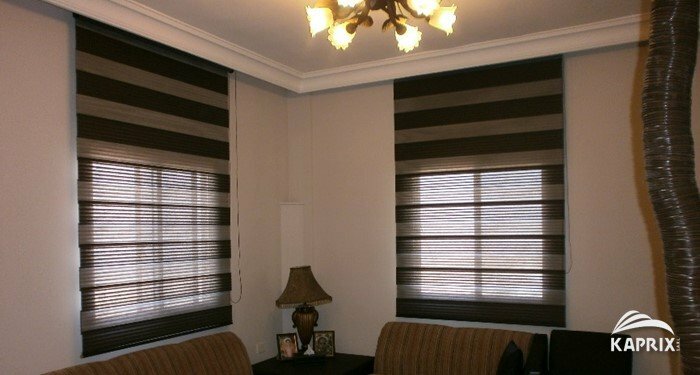 What they need is a luxury touch in every inch within the house. The lavishly designed home is no longer a dream for every homeowner. 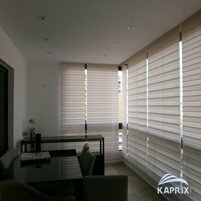 There are chances to have a perfectly arranged home, which is protected with high quality sun screen pergolas or awnings.